RAM on Spotify!Keep up to date with all the best d&b releases! Being half way through the RAM Autumn/Winter tour, it’s important to prepare yourself for nights out with the RAM roster. And that’s why we’ve compiled various playlists for you on Spotify, so that you have a soundtrack for both your pre-drinks and the night ahead. 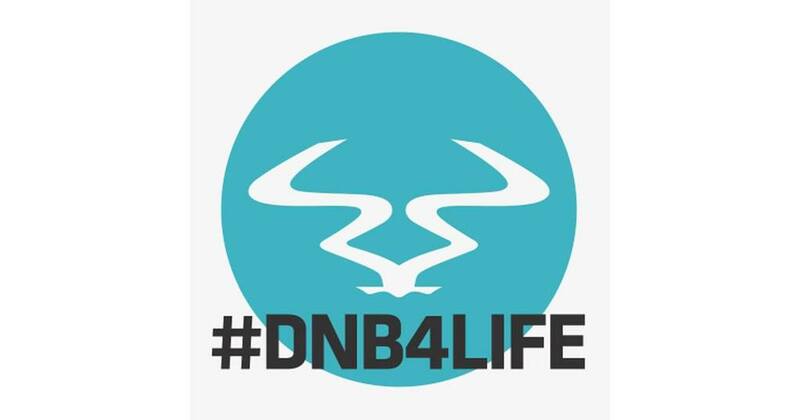 From the #DNB4Life playlist, with tracks from the biggest imprints dnb has to offer, as well as picks from your favourite RAM artists, give us a follow and have access to all this and more.